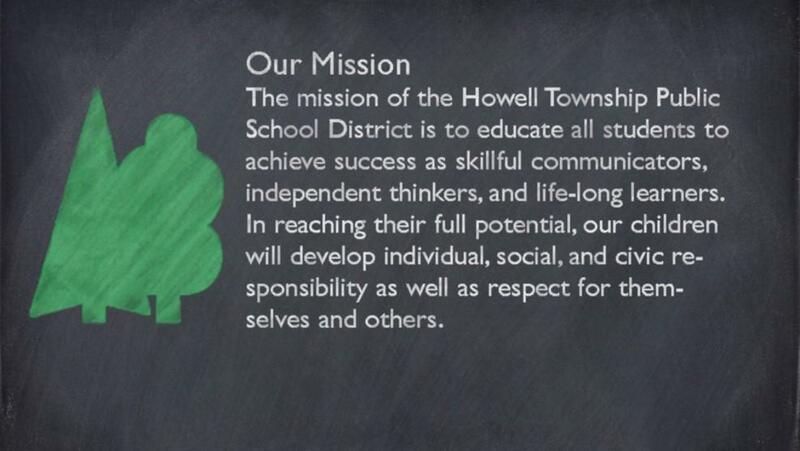 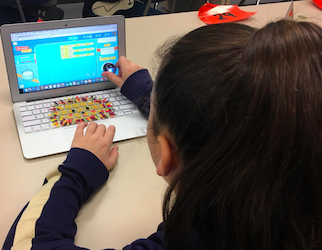 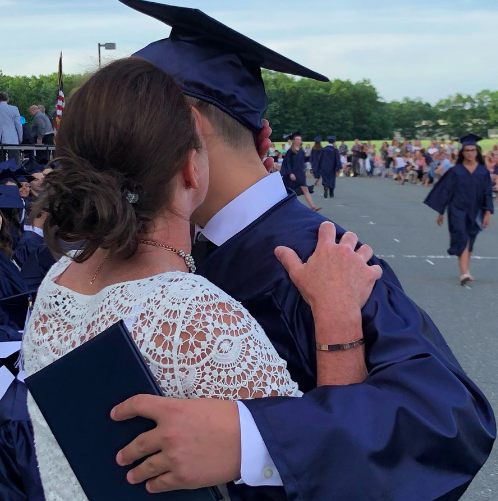 The mission of the Howell Township School District is to educate and challenge students to become skillful communicators, independent thinkers, and life-long learners. 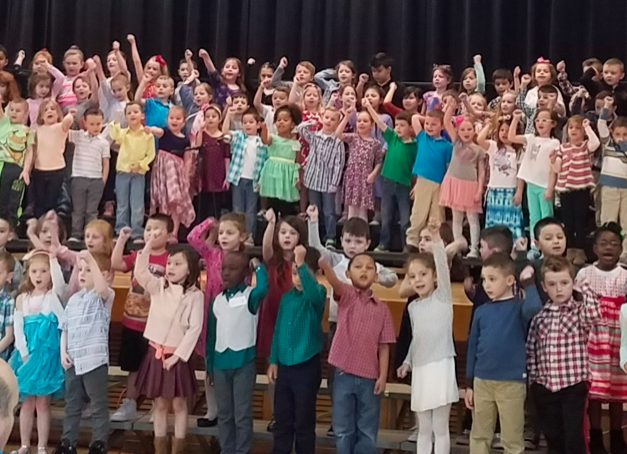 Reaching their full potential, our children will develop individual, social, and civic responsibility as well as respect for themselves and their environment. 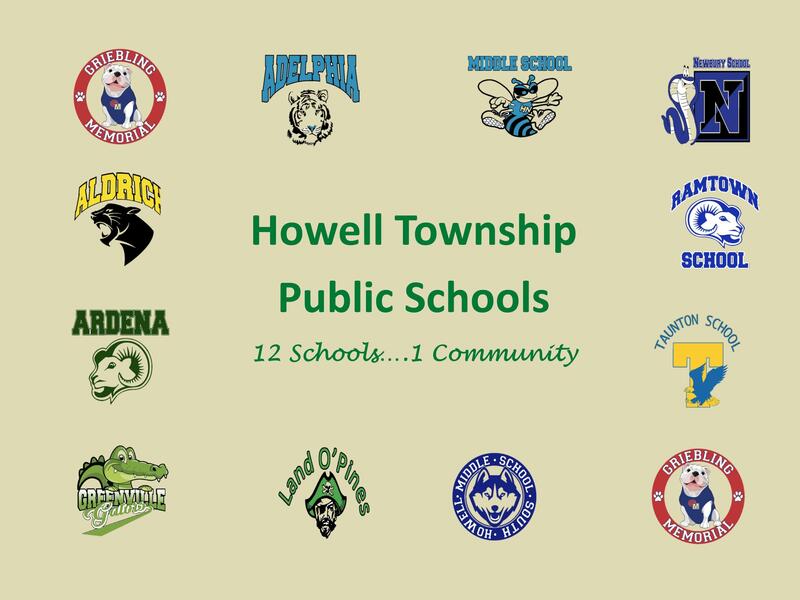 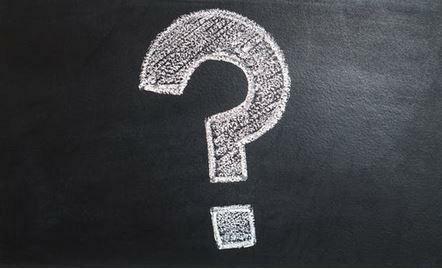 Howell Township Public Schools has developed a curriculum in accordance with the New Jersey's Student Learning Standards. 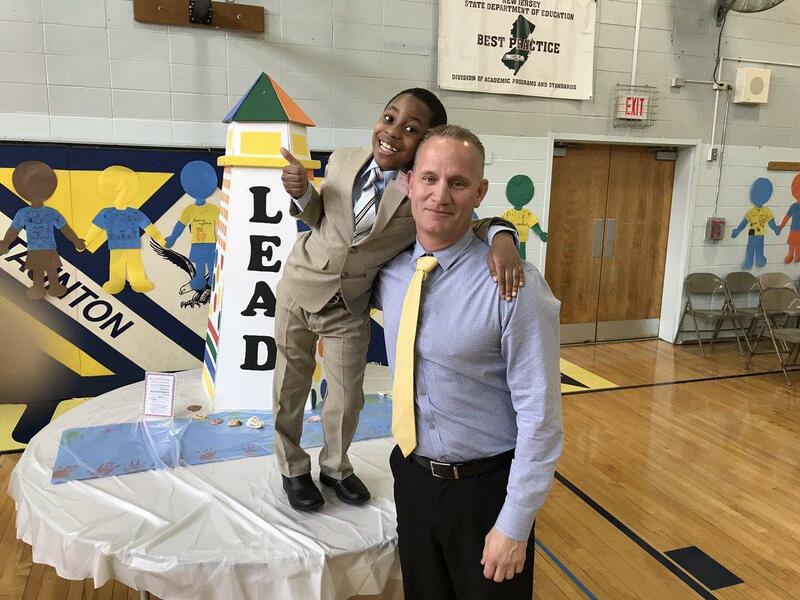 Our curriculum also incorporates important local initiatives to help our students excel and to provide them with a rich learning environment.